The head for Iran-China chamber of Commerce said on Sunday that Iran's new ambassador to China leaves Tehran for Beijing to remove obstacles to banking transactions between Iran and China. 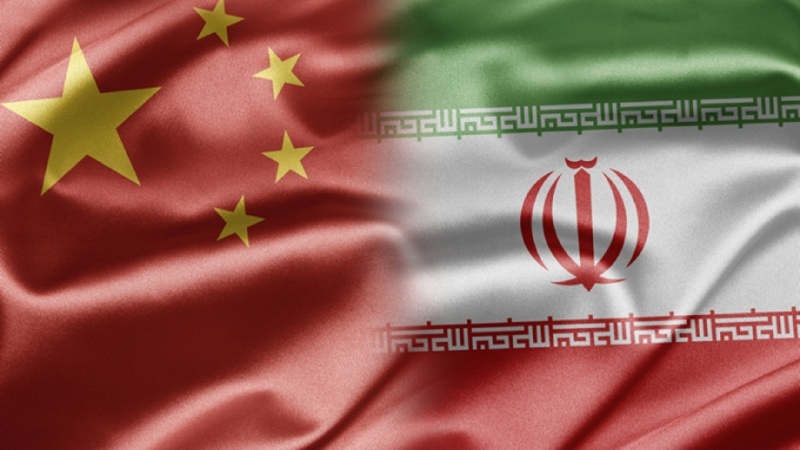 Iran news/ The head of Iran-China chamber of commerce, Assadollah Asgar Oladi said on Sunday that Iran's ambassador to China, Mohammad Keshavarz-zadeh has left Tehran for Beijing to solve the existing banking transaction problems, Iran Press reports. 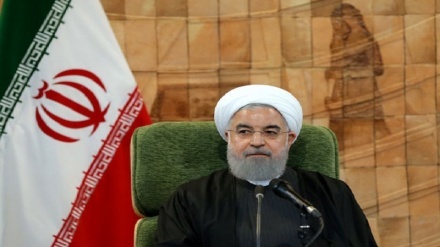 Asgar Oladi added: "Iran's ambassador to China is on a troubleshooting mission; his task is to remove difficulties and obstacles in banking transactions between Tehran and Beijing. We hope to hear good news on this front soon." 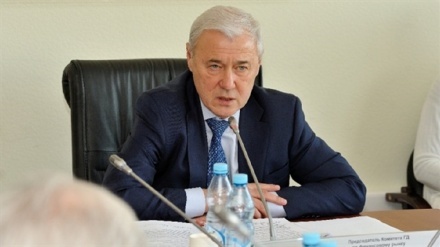 Referring to the fact that Iran's oil will be sold to China in the next week and the money will be received within the next 30 days, Asgar Oladi explained further that the Chinese are supposed to nominate a second bank, which will be responsible for banking transactions with Iran. Earlier on 10 Jun 2018 ,Iranian President Hassan Rouhani and Chinese President Xi Jinping in their meeting on the sidelines of the SCO summit in the Chinese port city of Qingdao also exchanged views on issues of mutual interest and the avenues of bilateral cooperation as well as the case of the JCPOA- also known as the Iran nuclear deal. Both Iran and China are signatories to the nuclear deal. Chinese Ambassador to the UN Ma Zhaoxu also described the Joint Comprehensive Plan of Action (JCPOA) as an important multilateral achievement and a success story in addressing hot-spot issues through diplomatic means. "The JCPOA had proven to be an effective agreement over three years", Chinese Ambassador to the UN added. Zhaoxu called upon all parties to take a responsible attitude, consider the long term, commit to dialogue, and cooperate with patience in order to preserve the accord's authority. China would continue to participate in the procurement working group, as it has consistently advocated resolution of the issue through diplomatic means, and would maintain dialogue with all parties concerned in implementing the JCPOA, Chinese Ambassador to the UN concluded. On May 8, U.S. President Donald Trump decided to quit the landmark nuclear deal and vowed to reimpose sanctions, including oil embargo, on Tehran, triggering global criticism. 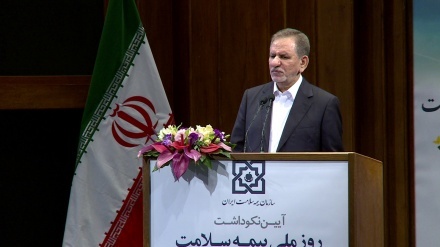 Jahangiri: "US will not have anything new on 4 November"